Welcome to Hill Start International Pty Ltd. In today’s hyper-competitive marketplace finding the right business partner to ensure you identify and hire the best talent is crucial. Hill Start International offers not only the proven experience to ensure your recruitment and business goals are achieved, but also the extra values of integrity, confidentiality and deep business understanding. 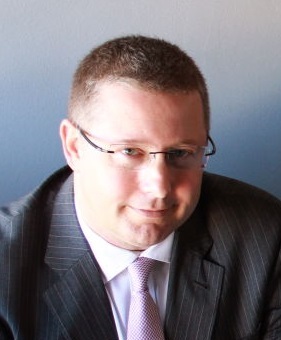 August 2013 marked 20 years of global recruitment experience for Jeremy Hill, the Director and Principal Consultant at Hill Start International. Jeremy has also gained many years recruitment experience working for the now-privatised Executive Recruitment Service of the Chartered Institute of Marketing, the international peak industry body for marketing, also incorporating the Institute of Professional Sales. Jeremy has also been recruiting environmental specialists in Australia for many years and has subsequently established a team specifically to source talent in this sector. Few recruitment firms in Australia today offer the same depth of experience and capability. We are currently based in Melbourne covering the Asia Pacific region and due to phenomenal success opened our second Melbourne office in Collingwood on the 1st February 2016 and our Geelong office, on Ryrie Street in April 2016. We have meeting and interview capabilities within most major cities in Australia, including Adelaide, Canberra, Sydney and Brisbane. Feel free to browse this site and get in touch today to find out how we can best work together! Suite 5, 424 Burke Road, Camberwell, VIC, 3124, Australia.